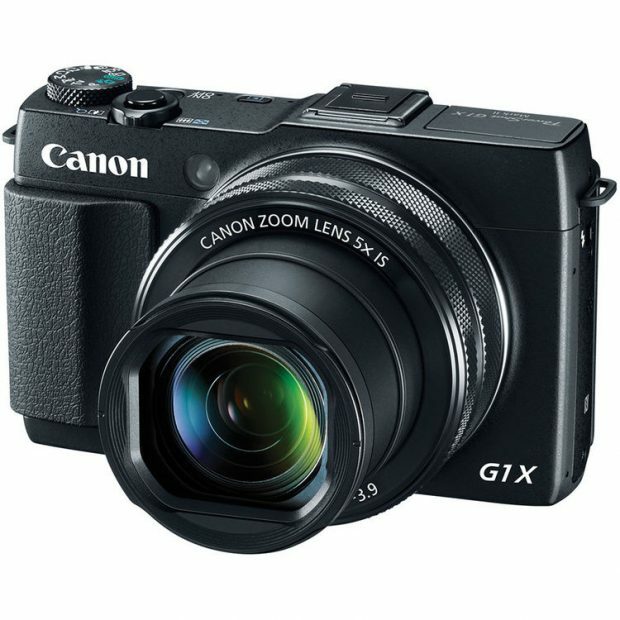 Canon PowerShot G5 X Mark II is an upcoming compact camera to be announced in 2019. Price & Specs is not available yet, stay tuned. Canon G5 X Mark II will Have 1 DPAF 20.2MP Sensor? 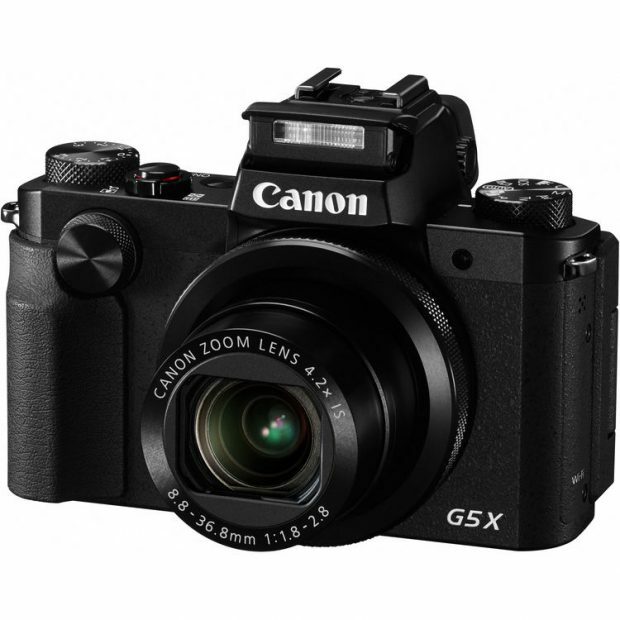 Author adminPosted on September 13, 2017 Categories Compact CameraTags Canon PowerShot G5 X Mark IILeave a comment on Canon G5 X Mark II will Have 1 DPAF 20.2MP Sensor?